Reading the history of Clans MacEwan and the Campbells I felt compelled to add ours which includes my Great,Great,Great,Great Grandfather Dugal Campbell from Argyll whose grandson Robert Campbell was born in Pennsylvania on 07/07/1795. 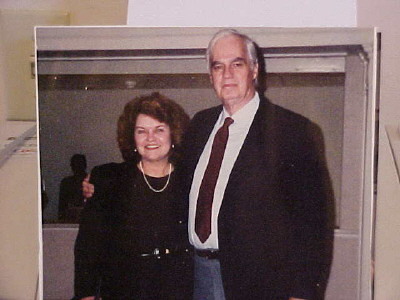 In 1998 I married Thomas Earl McCune whose family began as MacEwan before they came to America. While investigating the rest of my family roots I found many such marriages between rivaling clans throughout our history. Would that the world could find the same amount of peace in their negotiations.